Getting married this year? 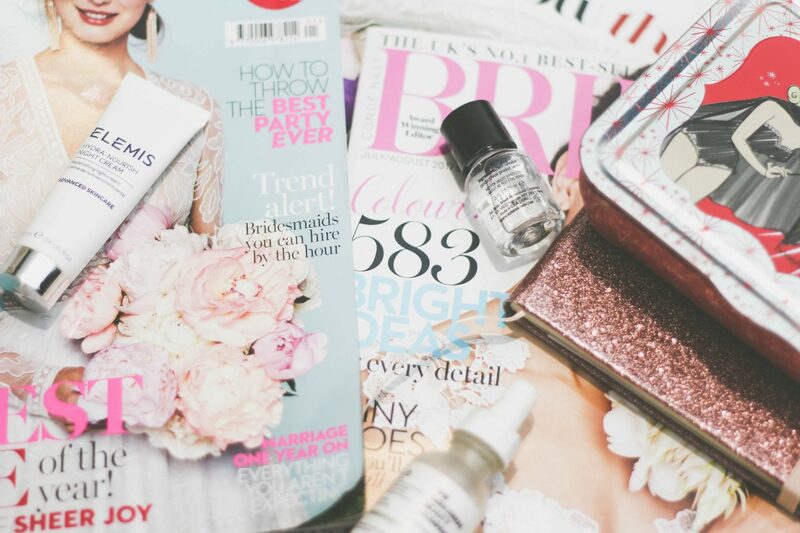 Let me share some of my top bridal beauty tips to think about 6-8 months before the big day. Can you believe it’s 2018 already? If you’re getting married this summer, I bet it all feels more real now that January is here! It certainly does for me anyway. 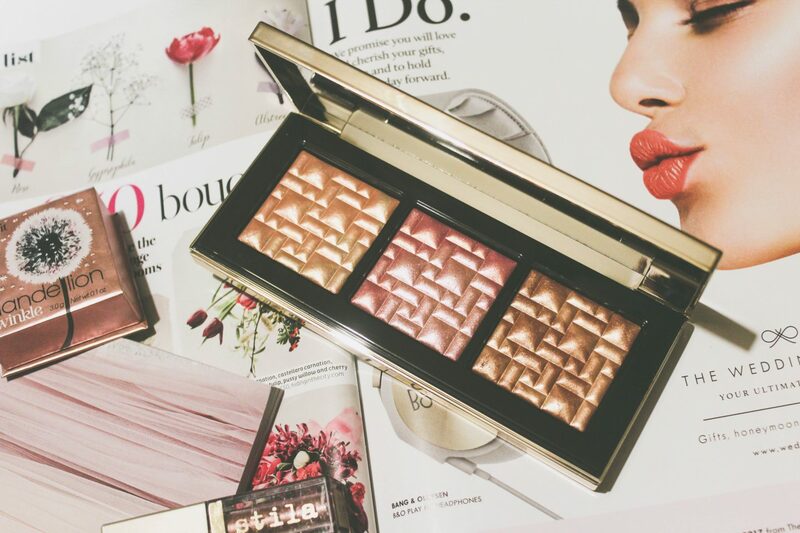 Amongst all the other planning elements on my to-do list, I’m thinking about my beauty routine. I already have a good skincare routine, but now I’m ramping it up so that I really can be a glowing bride. 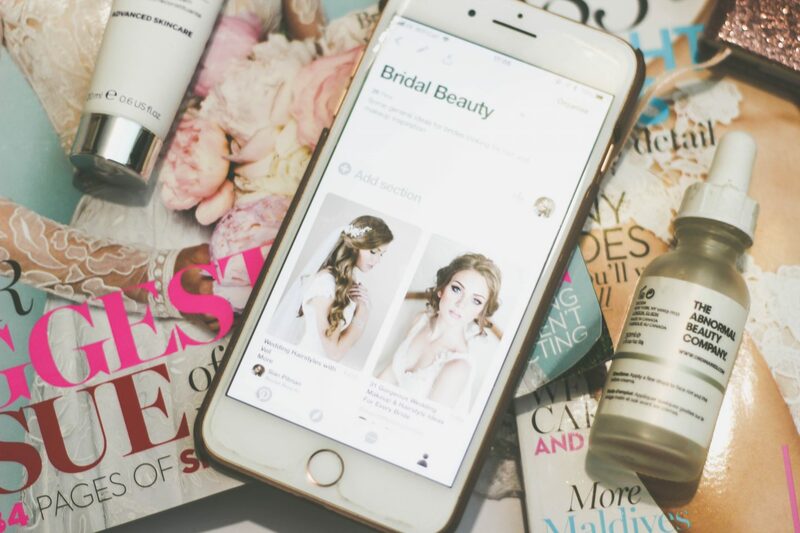 To help the other brides-to-be out there (or anyone else looking for some skincare/beauty advice) – here are some of my bridal beauty tips to help you to start getting ready for your big day. Summer is obviously a popular time for weddings, so you need to get those bookings in now. Do some research on local hair stylists and makeup artists who could be suitable. Ask your friends for recommendations, while Instagram and Facebook are useful for finding local stylists too. If you’re feeling brave (like me), you could even do your own makeup. Even if you don’t know what you want yet, make sure you’ve got those appointments in place. If you’re not already on Pinterest – you owe it to yourself as a bride to get setup. 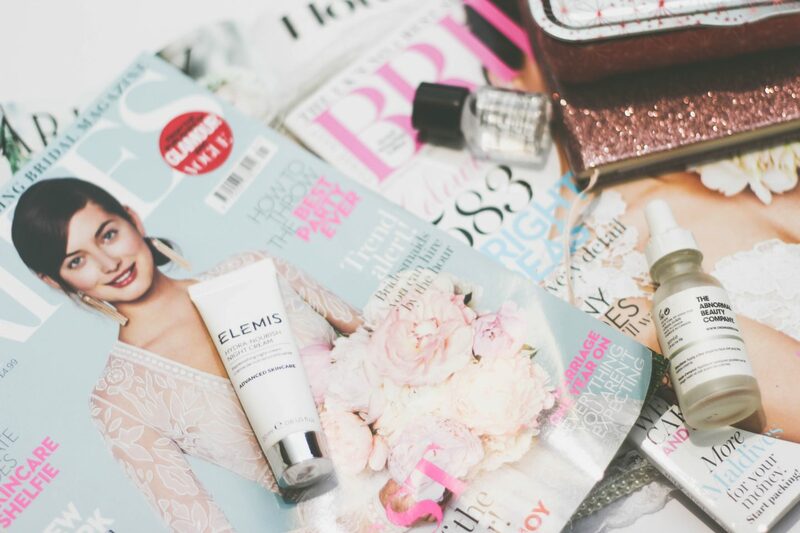 If you want some inspiration, check out my own Bridal Beauty board, which I’ll keep adding to. Fill it with things that you like, people with the same skin tone/hair colour as you to help give you some ideas. You might find that at the very least, it rules out things you definitely don’t want. Having a board gives you somewhere to discuss ideas with your hair stylist and makeup artist to help tailor your bridal look. It’s important for everyone to start a good skincare routine, especially if you suffer with dry skin/oily skin/blemishes, etc. 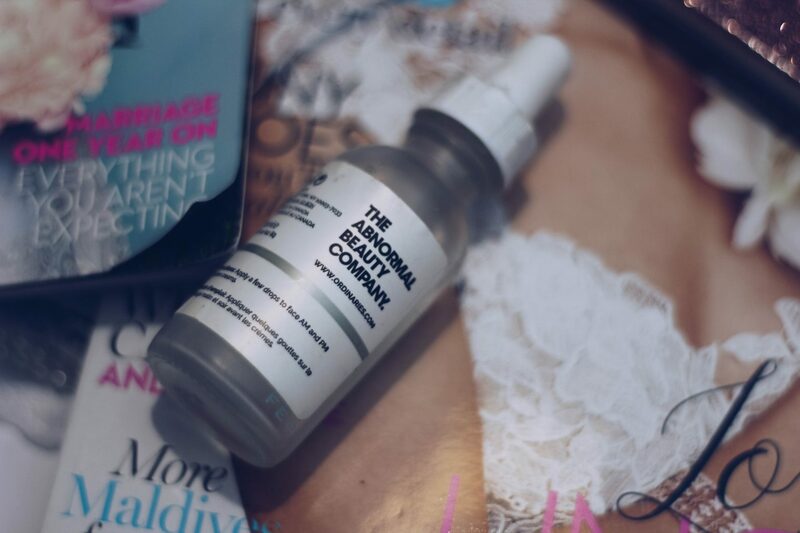 My Night Out Skincare Routine blog is a good place to start. At the very least, you need to cleanse, tone and moisturise every day but as a bride-to-be – it’s time to start getting serious. Now’s the time to book yourself a facial and discuss concerns with your beauty therapist. Not only will you leave the salon feeling great, you will also be given recommendations by an expert as to what your skin type is and what products you should use to maintain good skin. Make Sunday evenings your time for pampering. Run yourself a bath, exfoliate and cleanse your skin before applying a face mask. 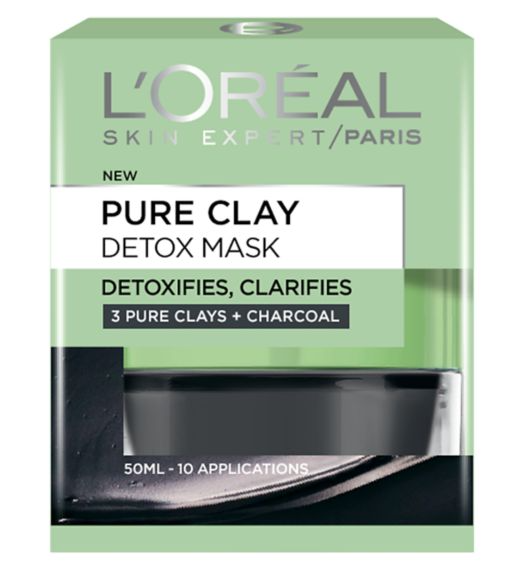 My personal recommendation for an affordable and effective face mask is the L’Oreal Paris Pure Clay Detox Mask (currently £5.99 at Boots!). If you’re not doing so already, start using night products too. 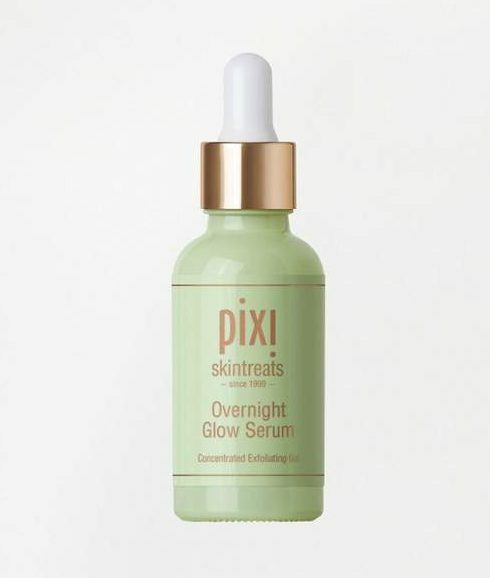 Pixi Overnight Glow is the perfect serum for waking up with soft, glowing skin – which is ideal during the winter when your skin might be drier than normal. 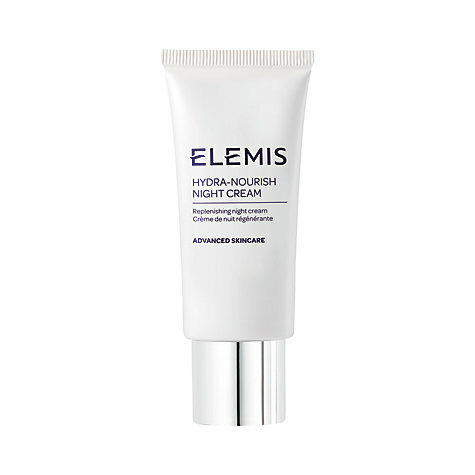 You should also use a night cream and my absolute favourite is the Elemis Hydra-Nourish Night Cream. Don’t be put off by the price tag – one bottle will easily last you past your wedding. You’ll wake up with gorgeously soft skin that looks younger and glowing. Get into the habit of removing your makeup each day, and try getting in some makeup-free days to give your skin a breather. Many of my readers will already know about my struggle to grow my hair. I can finally say after giving up hair straighteners (54 weeks and counting), as well as using Hairburst, my hair is getting longer and thicker. It’s never going to look like Blake Lively’s but I’ll have a nice bit of length come wedding time. If like me, you’re in the follicly-challenged category – take action now. Stop using extreme heat on your hair and focus on getting it stronger. You might want to take a breather from colouring for a while to make sure your hair is ready for it nearer to the wedding. Talk about it with your stylist to establish a good plan of action. The reason I say this is because you don’t want to do something too close to the wedding that can’t be fixed in time. 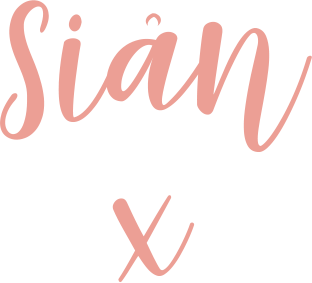 I gave lash extensions a try at the end of last summer – I decided they weren’t going to be suitable for the wedding and I’m happy that I gave them a try when I did. Now’s the time to figure out what you like and what you don’t so that nothing’s a surprise later down the line. I’m not going to tell anyone they need to diet, etc – as that is up to each bride. However, the one thing I would say is to make sure you drink more water. Drinking water helps keeps your skin hydrated, stops it looking dry and tight and also helps you look younger. Ditto for getting more fruit and vegetables into your diet – a smoothie every now and then can help make sure you get those antioxidants and vitamins into your body that will help keep your skin glowing. This one is one of the most important for me (I have a thing about brows!). While yes, you can shape brows with products, these products aren’t great at hiding where they’ve been applied over clean skin – something that shows in photos. Grow out your eyebrows now and visit a specialist in about 3 month’s time to get them shaped properly. If your eyebrows are heavily drawn-on on your wedding day or they’re an unusual shape – you’ll look back on your photos in years to come and be disappointed with what you see. 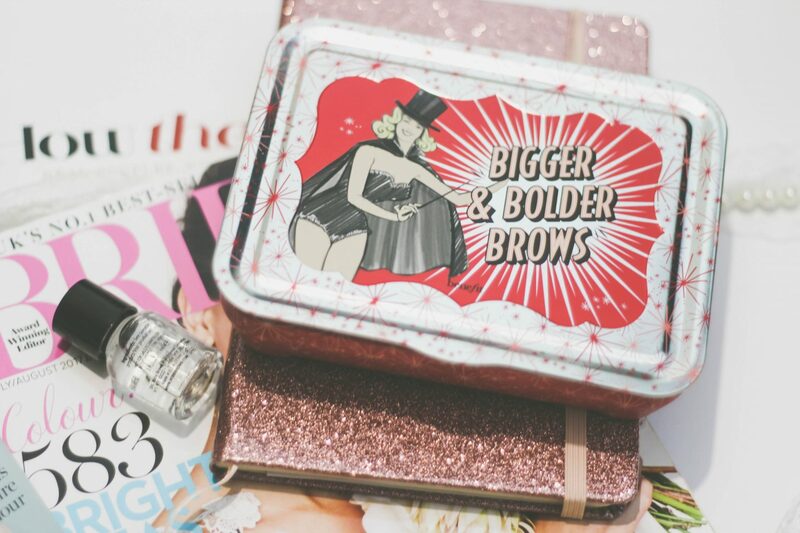 Tip: Benefit’s Bigger and Bolder Brow Kit is perfect for grooming your brows. It even comes with a brow shaper! Growing out your brows isn’t as difficult as you might think. You can still use your usual brow products to tame them and most people will not care enough to comment on those hairs growing back. Some short-term pain for long-term gain is completely worth it. Bad brows can really ruin a bridal beauty look so you’ve got plenty of time to sort it. With months ahead of you, you’ve still got plenty of time to think about your bridal beauty look. Being prepared now will stop any last-minute panics and make sure you’re happy with what you see in front of you. I’ll have more tips to share in the coming months as my own wedding draws near. 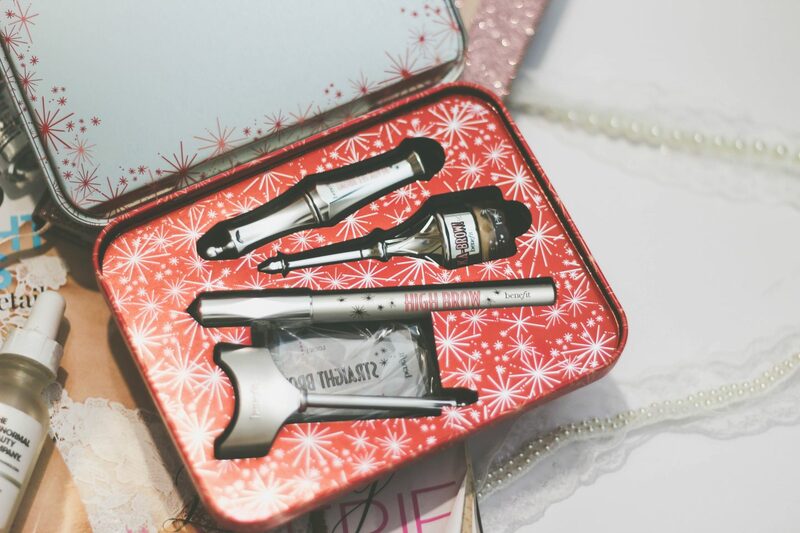 What are your bridal beauty tips with 6-8 months to go? Do you have any questions you’d like some help with? Share your thoughts in the comments and I’ll be glad to help out! Excellent post for brides to be. Will be reading this one day when it’s my turn, I’m only 19 but I think my boyfriend would have a fit if I showed him this post Hahaha. Too soon me thinks. What a fab post with so many great and detailed tips! It’s getting so close how exciting! I definitely agree with all of the tips about practising with the eyebrow waxes and hair dying stuff in advance, how horrible would it be if it went wrong the day before!